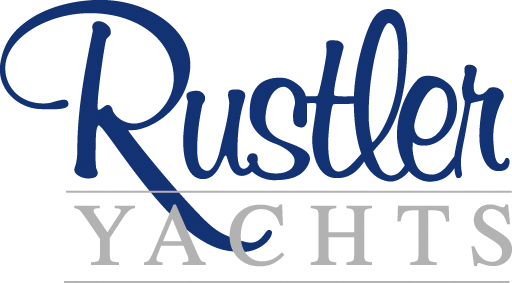 The new Rustler 57 is designed as a powerful cruiser. With low topsides and an aft cockpit the design is a happy departure from the hoards of look-a-like centre cockpit which have become the norm in this segment. Stephen Jones has again performed his genius on this design. She will be fast, comfortable, seaworthy and beautiful. On deck, there is an abundance of low flat space – easy to move across at any angle, the design prioritises easy handling and safety. The aft cockpit incorporates a table and single large diameter wheel. The interior is a master class in design. Mainly on one level, and easy to negotiate underway in a heavy sea, the interior space has been cleverly optimised for comfort at sea and in port. The boat features an impressive navigation station along with practical quarter berths and three large cabins.